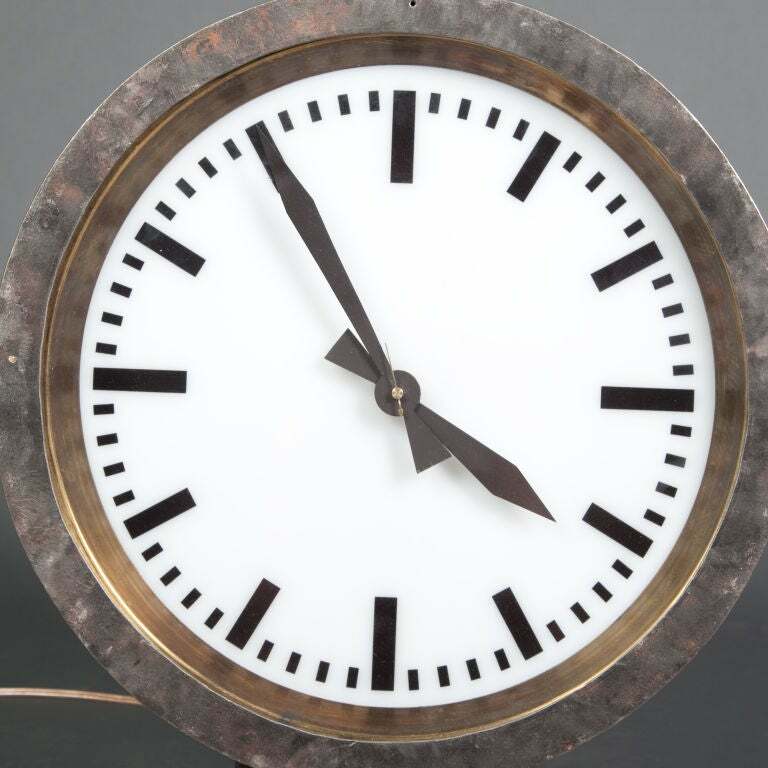 The design, the classical station clock wurde1944 designed on behalf of the Swiss Federal Railways from Swiss electrical engineer and designer Hans Hilfiker. 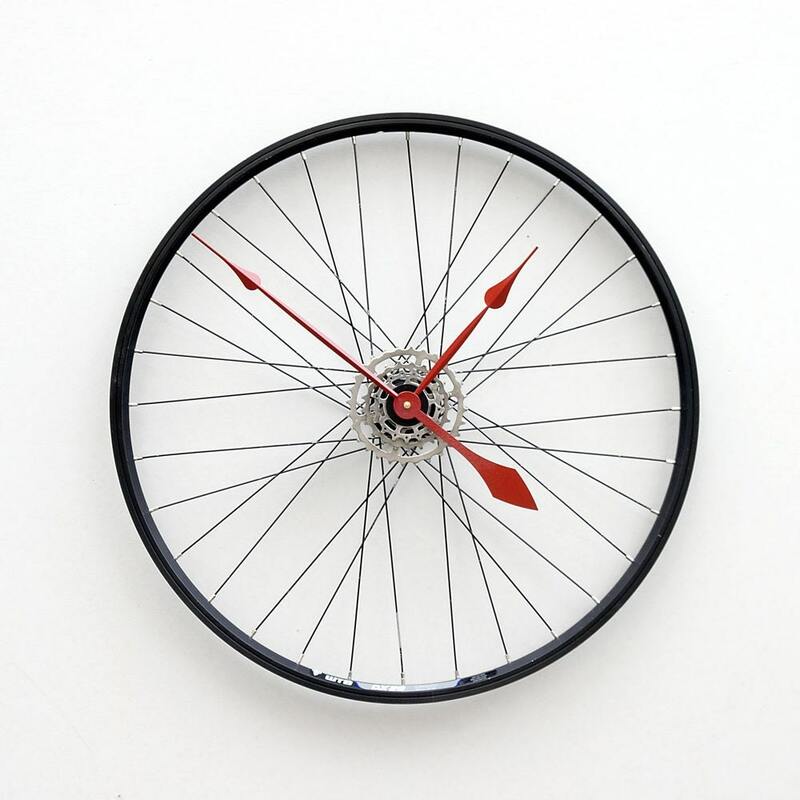 Main design requirement was that the clock is easy to read even from further distances. 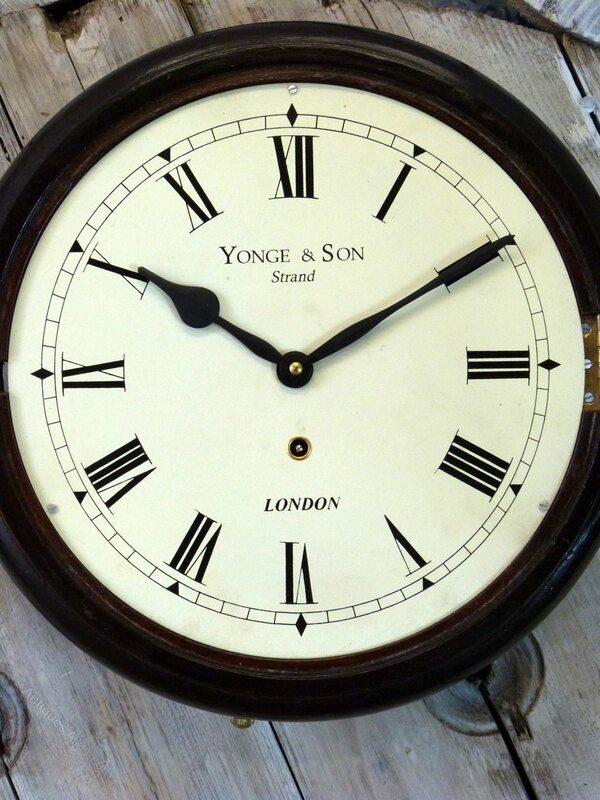 The classical station clock has a white dial with wide black hour bars and narrower beams minutes. The hour and minute hands is also black bar-shaped. The only splash of color is the red second hand. 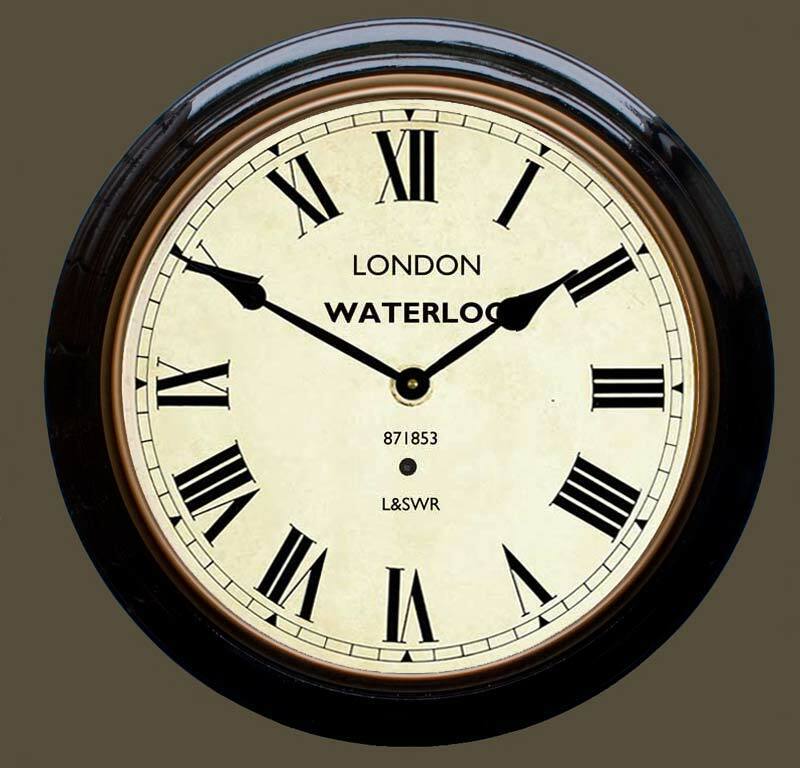 Station clocks are characterized by simple elegance and restraint. They clearly show the time and are nestled in their environment. Of course, subject to station clocks for residential living space is not quite as strict guidelines as the models in stations. 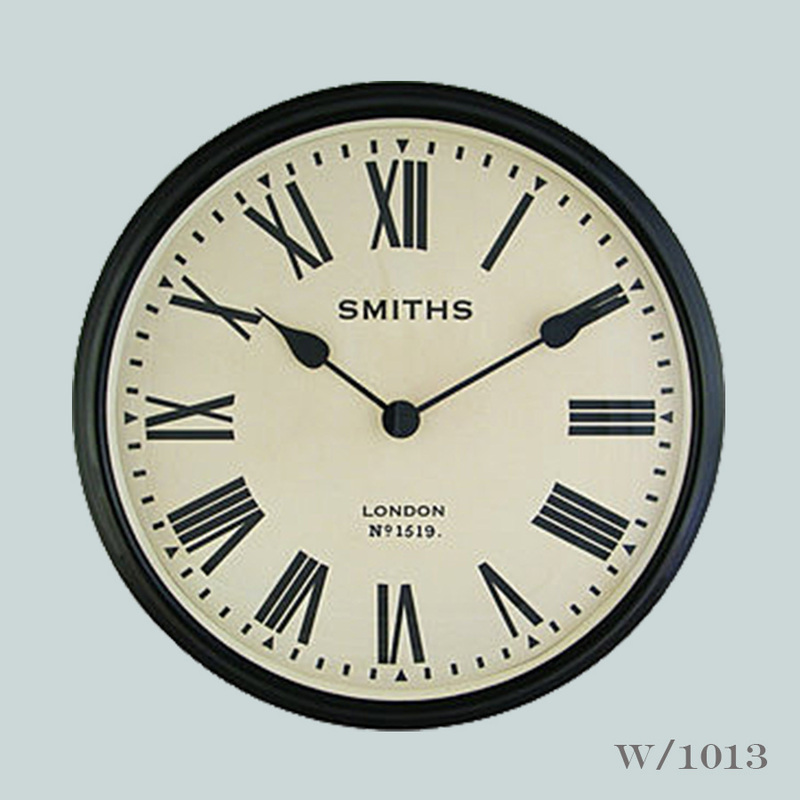 Designers and manufacturers maintain the important aspects, such as the classic simple, easy to read dial. is experimenting with colors, materials, fonts or strength of the beam. A station clock so there is not only in the classic version. 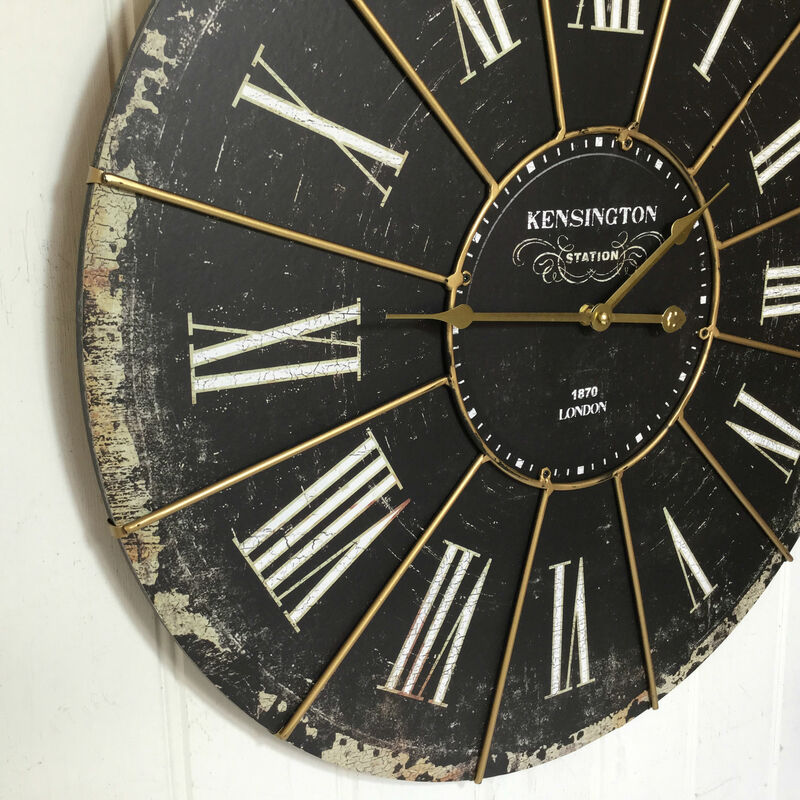 Colored dials, colorful numbers on plain ground, curved or embossed digits, nostalgic frame in metal or even cast in concrete models can be found here. All human beings, for the fast and accurate to the second readout of the clock is important, is correct in these models. Do you have children in the family? For the little ones that is just learning time a complete, simply decorated Ziffferblatt important. In this case, provide models with numbers in order to more easily determine the position of the pointer. Even for people with low vision are station clocks a blessing. Vivid colors, good contrast and the right size easier to tell time immensely. Looking for a gift and do not know the area? Then you are at a station clock on the safe side. 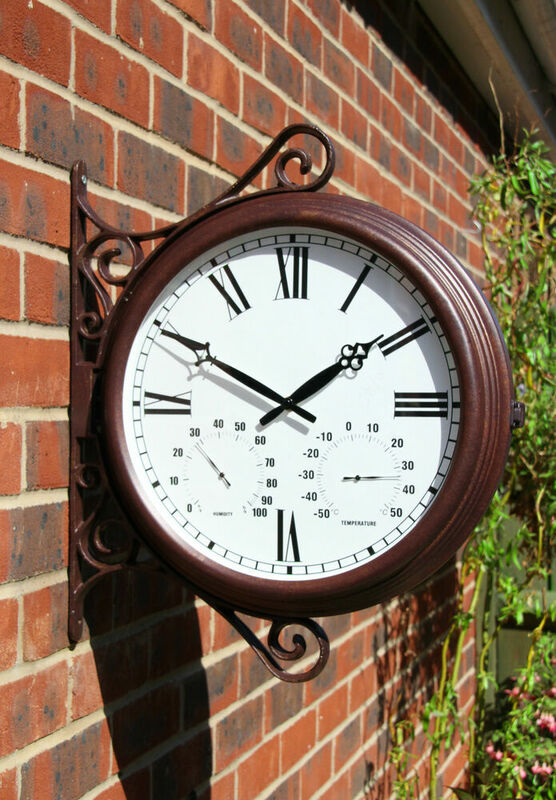 In Wanduhr.de you can find a wide range of different station clocks in different sizes and colors. 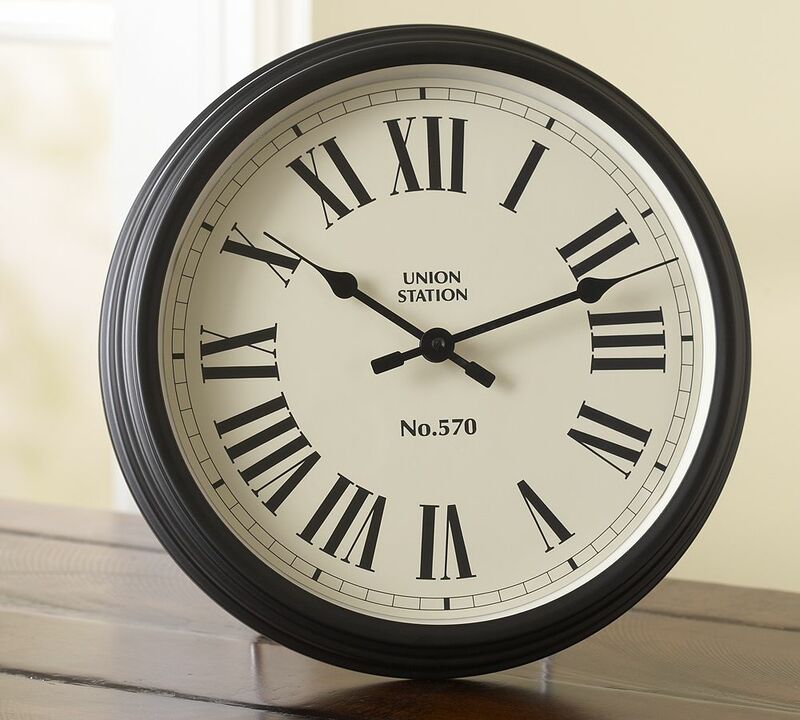 The station clock is one with its simple, timeless design of the most popular models in our program. With easy and quick reading, these watches are also suitable for high-traffic areas or commercial buildings.Companies equipped offices or meeting rooms in order, schools use them for classroom or common room. With the sophisticated selection system, you can easily find on wanduhr.de their model. Simply select the category for station clock out, then insert the desired filter, for Example size, price or color. To go with a few clicks to your own personal choice. Like all clocks at wanduhr.de are also equipped the station clocks with gang accurate, very precise and reliable quartz movements. Of course we also have models with high-quality radio movements in the program. Thanks to the timeless design and the high-quality technology offers a Bahnhofsuhr long time. The station clock par excellence not only for travelers who appreciate the sleek and yet somehow striking acting dial of the clock Stripez of Nextime, this clock the station clock is par excellence. 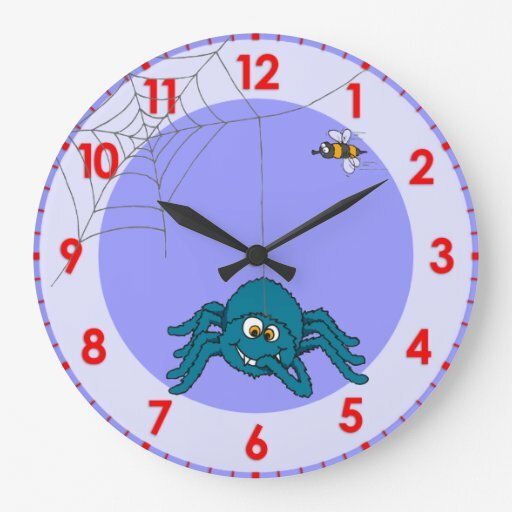 As with almost all clocks offered wanduhr.de online store, a clip is also available for the clock Stripez of Nextime which shows that the designer of Nextime have even thought of the creeping second hand. 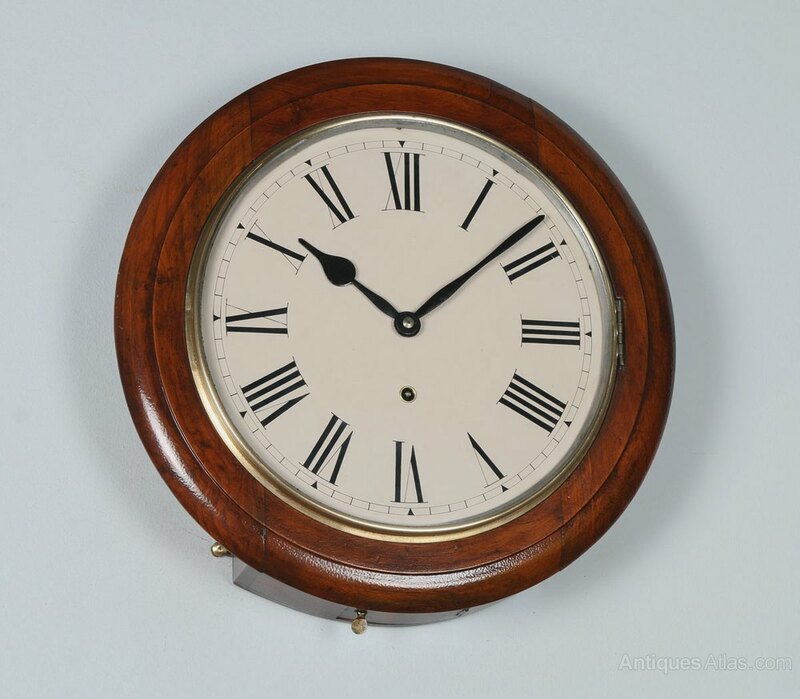 ANTIQUE 12& FUSEE Wall Clock. School/station Clock?